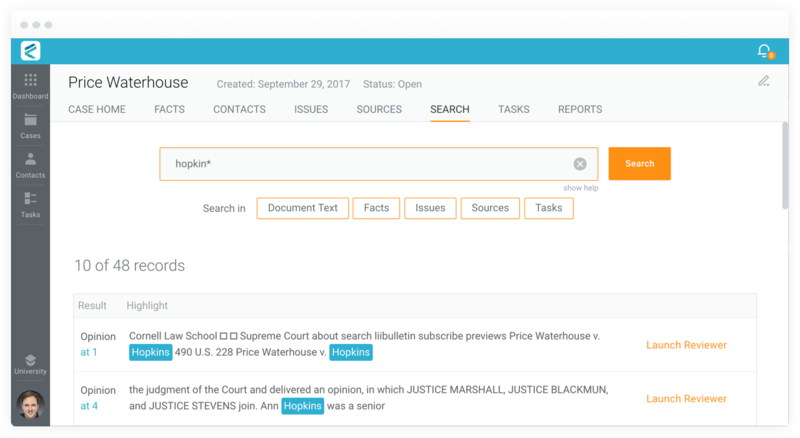 With search, you can find keyword matches in the text of your document, and you can immediately open the reviewer to start creating facts on matching pages. 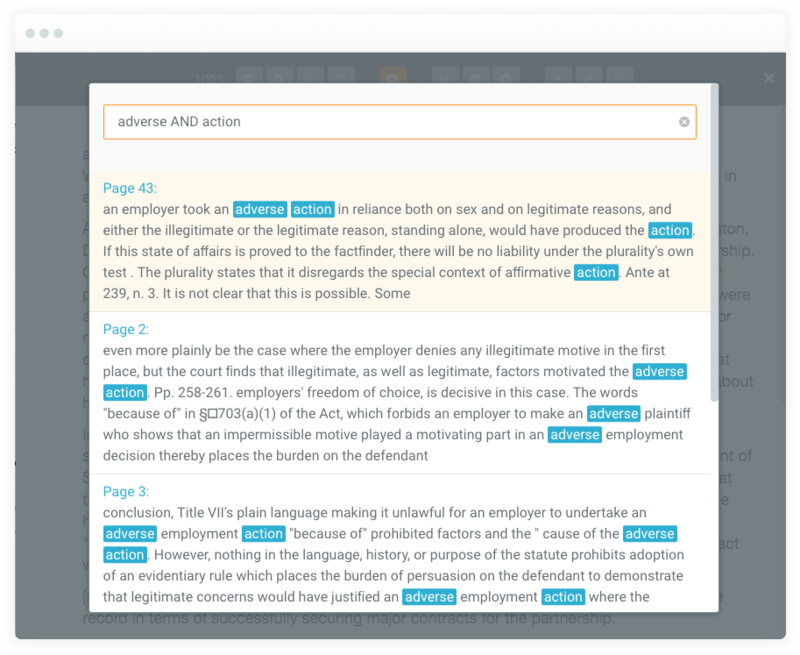 With character recognition (OCR) applied to each, document, you can be confident that your searches won't miss anything. Need to find documents that contain specific words or phrases, or want to capture misspellings of a particular word: we've got you covered. 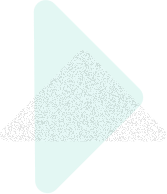 Our search feature comes with powerful and flexible tools to enable the most demanding searches. If you need to find text within particular document, just open in it the reviewer and click search. Each time you visit a result, you'll see the matching text highlighted on the screen! To see learn more about CaseFleet's search feature, schedule a demo today.